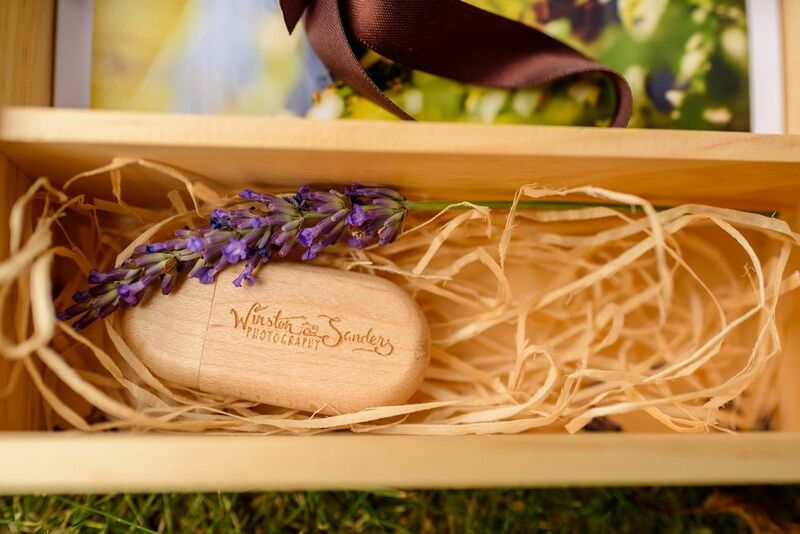 Your memories presented in a beautiful wooden presentation box. 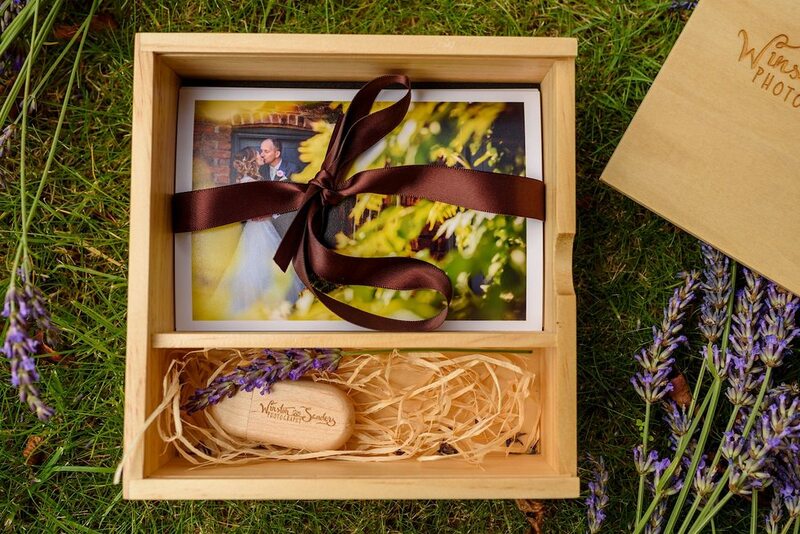 The box contains a USB stick rammed full of special moments and a few precious prints. 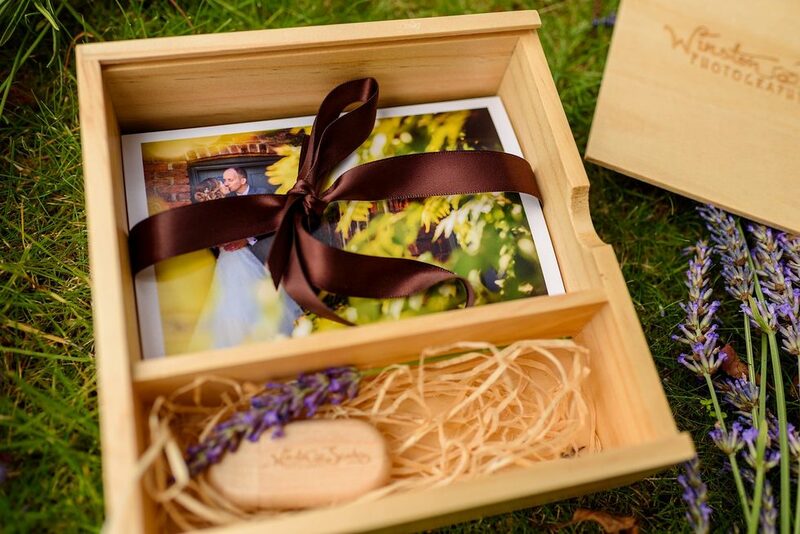 On the memory stick you’ll find not one but four sets of photos! All of your photos in colour and all in black and white at high resolution and with no watermarking. You’ll also find another copy of these images optimised for web use. All the pictures will have been carefully edited by me to ensure they look their very best.